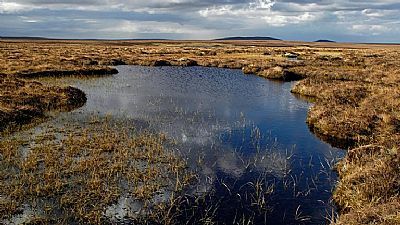 The postholder will work as part of the Peatland Action team in Scottish Natural Heritage covering work in the North and South Highland SNH Area. This area is shared with another project officer and the emphasis of this post will be in the North Highland part of the area. The project officer will also be expected if operational needs require to work outwith this area. They will lead on the completion, development and implementation of peatland restoration projects in partnership with land managers and other stakeholder groups, eg Scottish Water, Deer Management Groups, NGOs, and communities. RSPB are looking for an enthusiastic team player to help deliver our conservation work programme in North Highland (Caithness and Sutherland). Challenges and opportunities in this amazing part of North Scotland are huge; influencing upland, farmland and coastal management across a suite of habitats, through species recovery, advisory, site protection and advocacy, for a suite of internationally important sites and species including the Flow Country, farmland waders and seabirds.